The Gray Report: Virginia: Next frontier for buying vineyards? Virginia: Next frontier for buying vineyards? My column in Wine Review Online this week is about a guy trying to make Virginia's first world-class, $100 wine. Here's a little extra about another guy trying to make a living. Doug Fabbioli worked for Buena Vista Winery in Carneros for 10 years and had reached assistant winemaker when the winemaker said, "You're ready to be the winemaker, but I'm not going to give up my job." So he looked for land in the area, but this was the late 1990s, and northern California vineyards were already crazy expensive. Instead, he took a job in 1997 as winemaker at Tarara Winery in Loudoun County, Virginia. In 2000, he bought his own 25-acre vineyard and began building the winery and tasting room that he now lives above. "I couldn't do that in California," Fabbioli said. "I wanted to be in the next area. Virginia was brand-new and I really got to land in a new pond." Yes, Thomas Jefferson tried to grow wine grapes in Virginia, but he failed completely, never keeping the vines alive long enough to make a single wine. It was the one great failure in Jefferson's life, and was a cautionary tale for more than 150 years. Before Jim Law started Linden Vineyards in the 1980s, Virginia's wine scene was moribund. Culturally, Loudoun County reminds me of Sonoma County. It's rural in spots, suburban in others, and the farm areas are sophisticated because Washington DC is a very short drive away. In autumn, when the leaves are changing, it's even prettier than Sonoma County. But in late summer, during harvest season, well, ouch. This year thanks to hurricanes Loudoun County saw rain in 31 of 35 days in late August and early September. California winemakers complaining about their rainy 2011 really ought to visit Virginia some time. "In California, you can fall out of bed and make a decent wine," Fabbioli said. "Here we deal with the challenges. California winemakers talk about being on the edge. We are on the edge. I don't look at it as punishment. I look at it as a challenge." 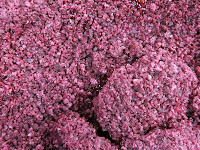 Fabbioli makes just 4000 cases annually, and his biggest production is of a real grape wine, Cabernet Franc, and of a moderately sweet raspberry and Merlot wine that I wouldn't personally buy, but people do have a sweet tooth. I ran a photo of his fermenting pear wine earlier this week but didn't taste it. His midpriced red wines were acceptable if not thrilling, but I liked his most expensive reds. Fabbioli Cellars Loudoun County Cabernet Franc Reserve 2009 ($30): A nice version of the red variety that Virginia is trying to claim as its own. The nose is herbaceous, with a strong current of red plum and notes of milk chocolate, but the proportions are pleasantly reversed on the palate, as the red plum plays the lead and fresh herb provides an accent. Just 12.5% alcohol; thank you, I'll have another glass. Point score: 88. 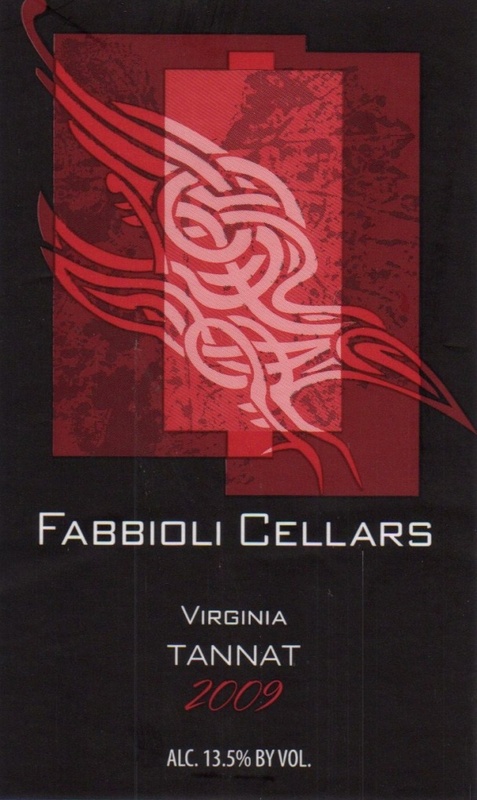 Fabbioli Cellars Virginia Tannat 2009 ($45): This thick-skinned, full-bodied variety is well-suited for rainy harvests, and eventually it could surpass Cab Franc as the state's grape. Here there's plenty of black plum and cherry fruit with thick but soft tannins. It's rich but not heavy, is a moderate 13.5% alcohol, and is what locals should drink when they think they want Cabernet Sauvignon. In fact, it includes 17% Cab Sauv and 8% Petit Verdot. Point score: 89. The Tannat was so drinkable right away that I asked if Fabbioli did micro-oxygenation. "I do macro-ox," he said. "I give it a lot of oxygen. I blend it also. That's important. If it's all tannin, that's too much." You can order Fabbioli's wines here. Your article is puzzling at best. The title has nothing to really do with the article. Fabbioli bought his property in 2000! 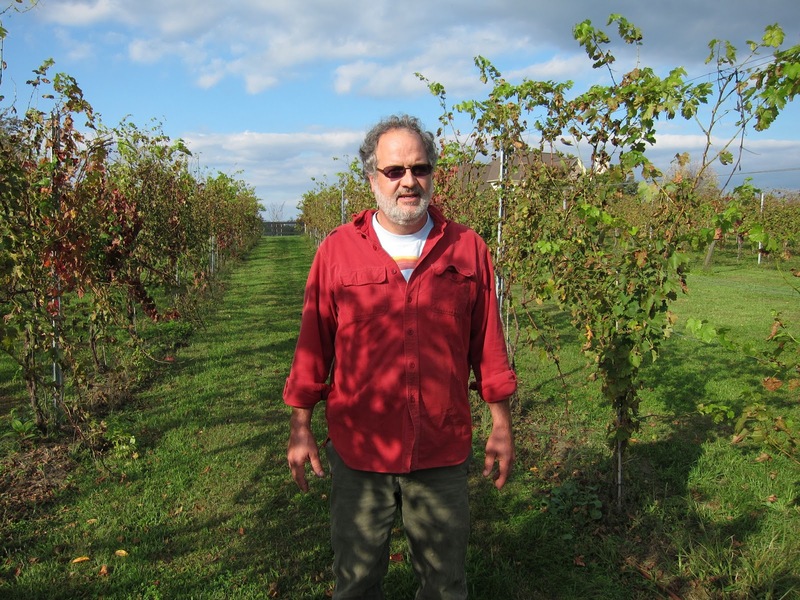 Secondly, Jim Law starting Linden Vineyards did not revive a moribound industry. Perhaps Dennis Horton's 1993 Viogier that has been universally proclaimed the best ever produced in the US was a bit more important. Anon: I have no respect for anonymous commenters. If you believe that, for example, Dennis Horton's 1993 Viognier was "universally proclaimed the best ever produced in the US," then put your name on your comment. 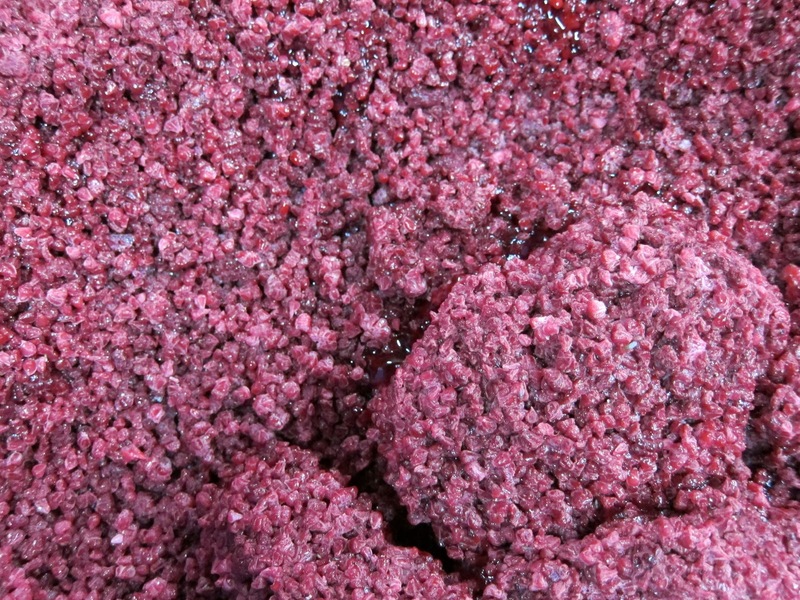 Photo quiz: What kind of wine is this?